Flowers are the best gift of nature. Flowers have an innate charm that may win million of hearts with their elegance and beauty. 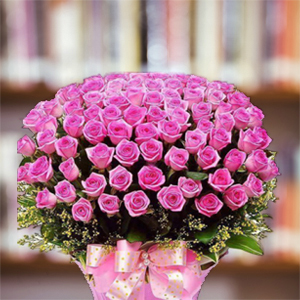 Send this enthralling basket of 200 stunning pink roses to some one special in India through RGCards.com and express your love and affection. We specialize in sending Gifts to India safely and securedly.